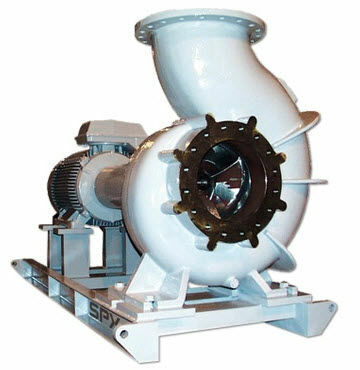 The Aquaglide is an array of efficient and large-end suction pumps manufactured by ClydeUnion Pumps. 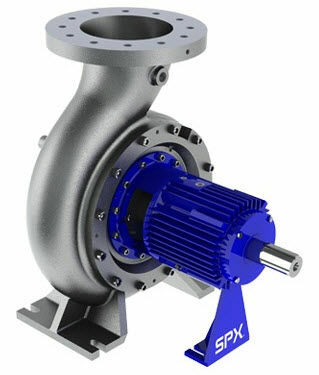 These centrifugal pumps exhibit an output pressure of 250m3/hr to 10,000m3/hr. They can be utilized in irrigation, de-watering, Power/cogeneration, desalination, mining, etc. 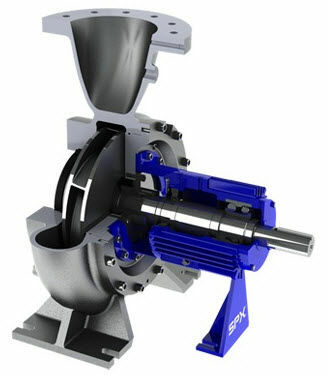 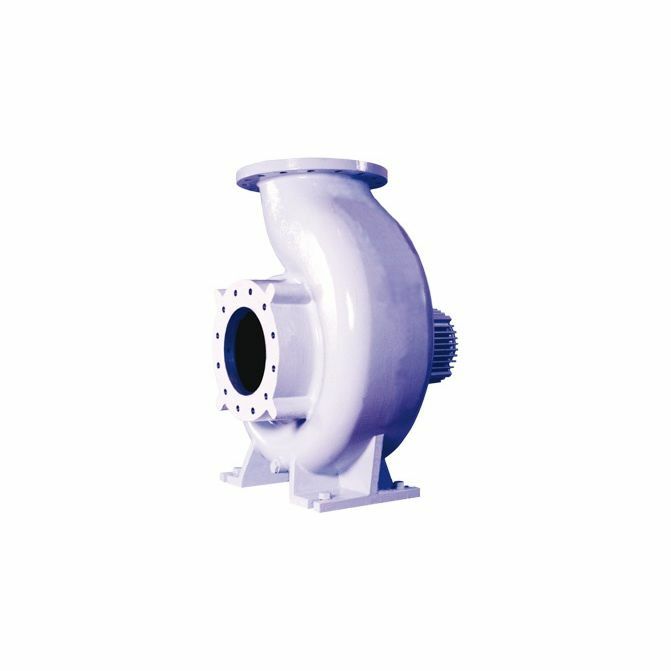 Furthermore, these pumps can be integrated with an array of material and coating options to suit in non-corrosive and corrosive applications such as sea water.